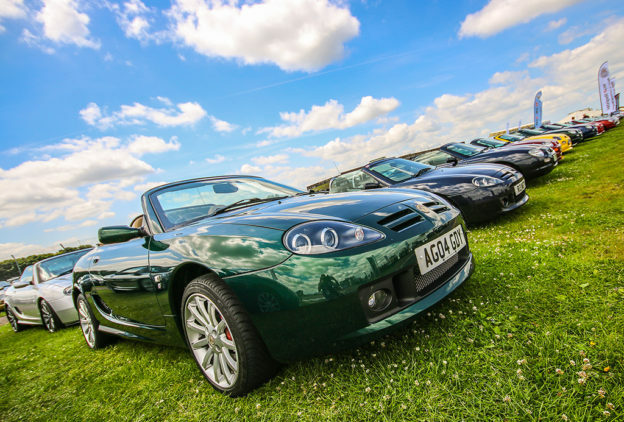 The Club’s Abingdon Works Centre is hosting its popular annual Boxing Day Run on Tuesday December 26, offering the chance to escape from the hustle and bustle of Christmas together with like-minded MG enthusiasts. 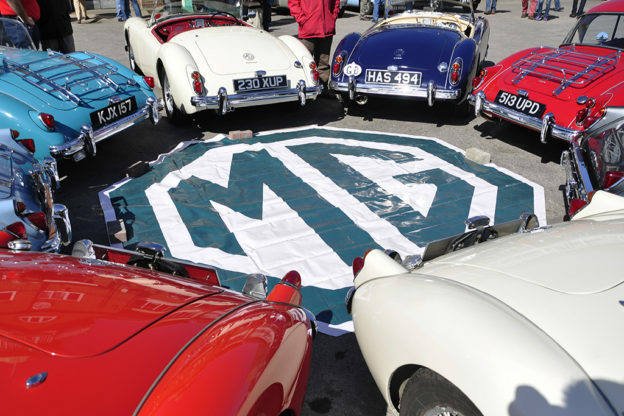 The MG Car Club hosted the annual MG ex-workers Christmas reunion party on Wednesday December 6, welcoming over 70 former Abingdon factory to its Kimber House headquarters. 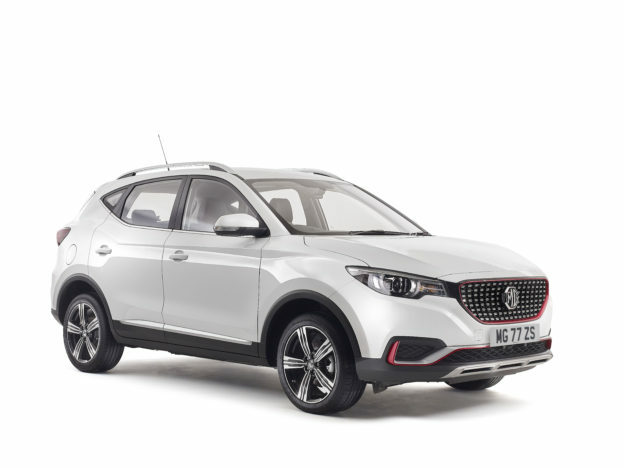 With a great range of new gift ideas, the MG Car Club has everything you need to get your Christmas shopping wrapped up. 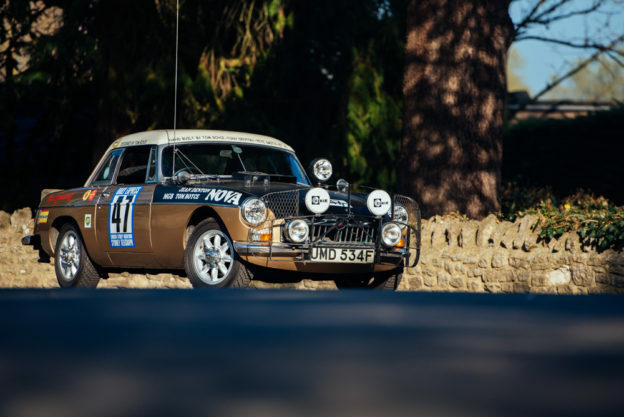 Whether treating a loved one or simply indulging yourself, the MGCC’s comprehensive range of merchandise offers a stress-free, one-stop solution to suit all MG fans.